Close to SUNY Cortland & downtown with great yard. pre-wired for high-speed internet service. 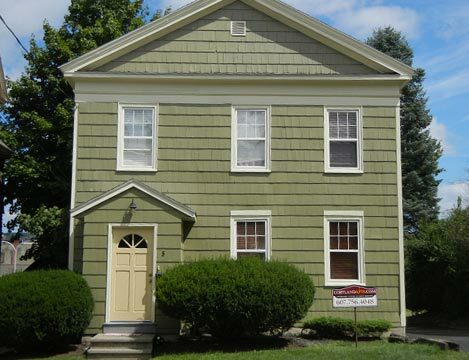 Located in Cortland, NY, This great student rental features 9 bedrooms and 2 bathrooms.